Of course, it’s hard to ignore just how much the Medal of Honor soundtrack sounds like John Williams’ action scoring from the late 1980s and early 1990s. But in this case, that comparison is actually an enormous compliment. Giacchino manages to write orchestral action music of the same quality as the maestro himself. That applies both to the music’s intelligent thematic constructs and sheer aural pleasure derived from it. What’s so pivotal to the success of Medal of Honor is how successfully it realises its storytelling ambitions. The score creates gripping narrative arcs both within each composition and throughout the album as a whole. The smart use of various themes is obviously key to this achievement. However, there are two more factors that help Medal of Honor to play just like a first-rate film score. Firstly, there’s Giacchino’s clever use of dynamics. 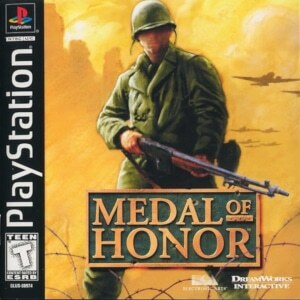 True, Medal of Honor derives a lot of its reputation as an orchestral powerhouse from adrenaline-charged pieces like “The Radar Train” and “Rjuken Sabotage”. These are irresistibly propulsive creations that still stand as some of the best action music written for any video game. However, what allows the Medal of Honor soundtrack to sustain its running time so well is the fact that Giacchino also knows how to write quieter music that keeps listeners on the edge of their seat. The result is a superb build up and release of tension. A composition like “Securing the Codebook” seamlessly moves from quiet snare drums to a ruthless rendition of the Nazi theme. Similarly, the subdued “The U-Boat” gets enough time to paint a strikingly vivid image of its claustrophobic location. Secondly, Giacchino develops his compositions exceedingly well, superbly tying together their many changes of moods, dynamics and orchestral textures. Like the best orchestral game music, never do the pieces lose focus or direction. Equally, never do these compositions feel like a more or less well connected tapestry of musical gestures. A work like the Medal of Honor soundtrack is a resounding demonstration of how to write orchestral game music that follows a flawless internal logic. As a result, Giacchino’s cues emerge as fully-fledged compositions that effortlessly function as rousing musical statements outside of the game. It’s this near perfect emulation of cinematic role models that helped Medal of Honor – and game soundtracks in general – to break through to the wider music mainstream. Many within the music industry and community finally realised that yes, game music could be as good as film music. Of course, that had already been the case for many years, long before Medal of Honor came around. 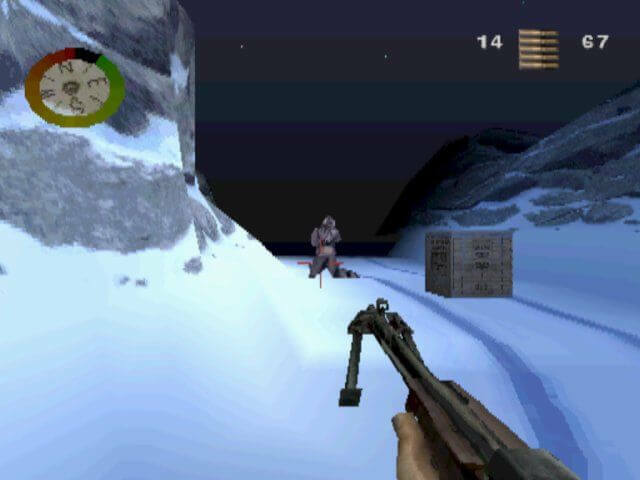 However, it took a conservative revolutionary like Medal of Honor to introduce outsiders to game music. 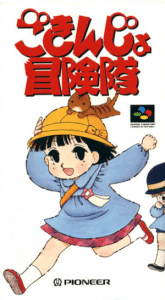 It did so by taking a more familiar genre’s conventions and applying them to game music in flawless fashion. And thus, game music became acceptable to more conservative tastes that had trouble appreciating the electronic sounds of the vast majority of video games thus far. Of course, the irony is that while film music so obviously inspired the Medal of Honor soundtrack, Giacchino’s work sounds like no Hollywood war film score would have in 1999. 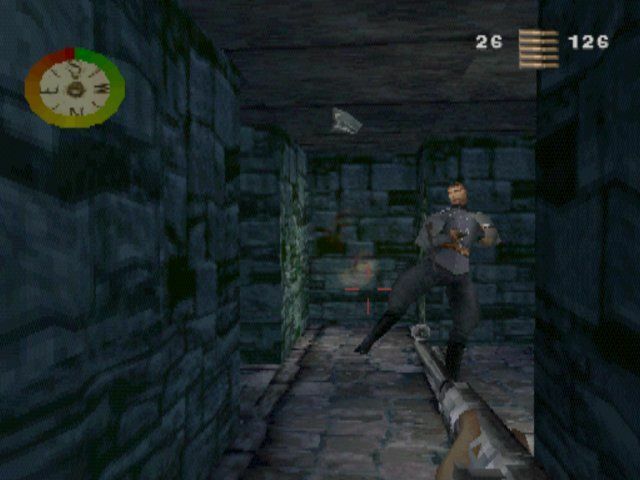 That a World War II first-person shooter could be scored in 1999 like a rollicking adventure movie shows that while Medal of Honor‘s music perfectly imitates cinematic conventions, there was still a lot separating the aesthetics and tone of video games and movies. That doesn’t change the fact that the Medal of Honor soundtrack changed the industry’s perception of live orchestral game music. Previously a rare extravagance, over time it would become a de facto standard. What Medal of Honor did was to bring game music into the musical mainstream like very few other game scores. And what’s more, it has the substance and quality to back up such an elevated position.